Exactly what it says on the tin. 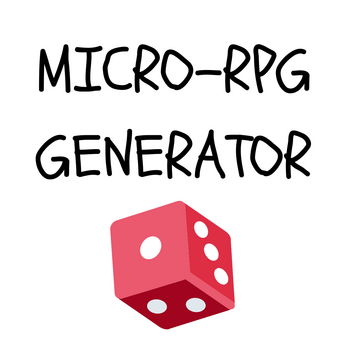 A random-number generator for developing micro-RPGs... for example, an Introspective Cyberpunk Road Trip about Star-Crossed Bear Lovers where you Draw Pictures to develop the storyline. Hmmm... 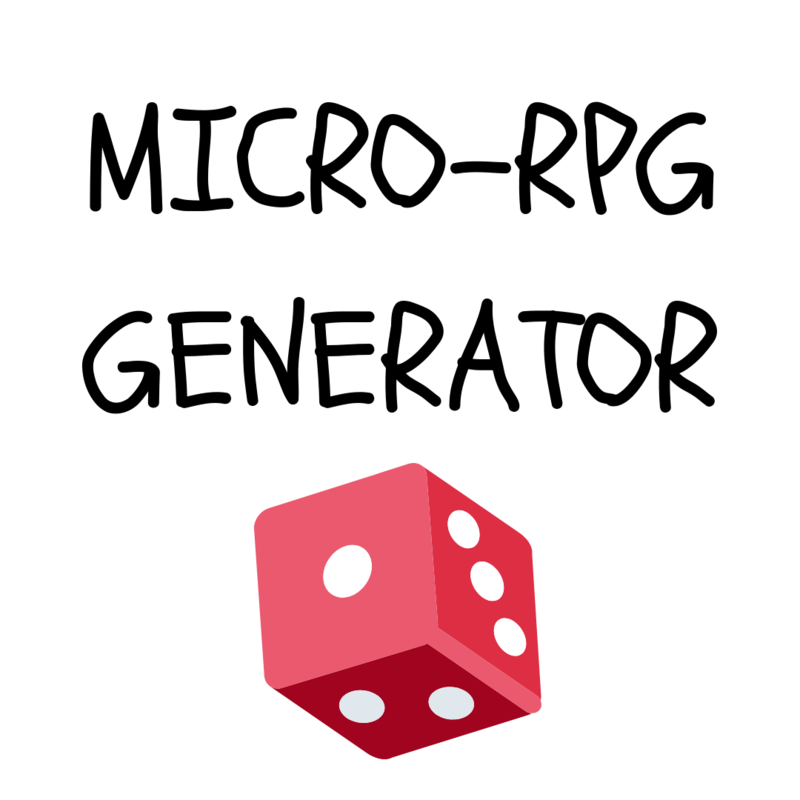 I might actually make that game.